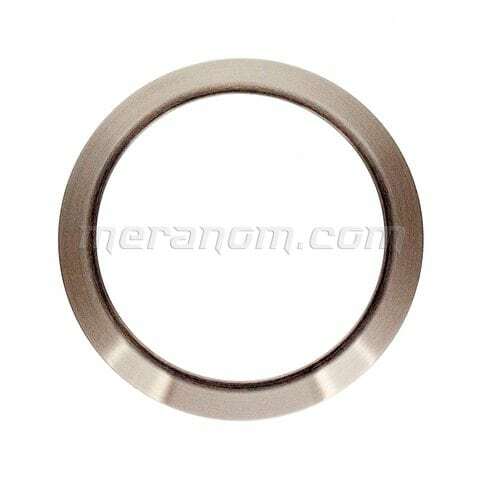 Clean Bezel Brushed Stainless steel Fixing spring is included. Fitted to 020, 350, 670, 650, 090, 100, 110 cases only. 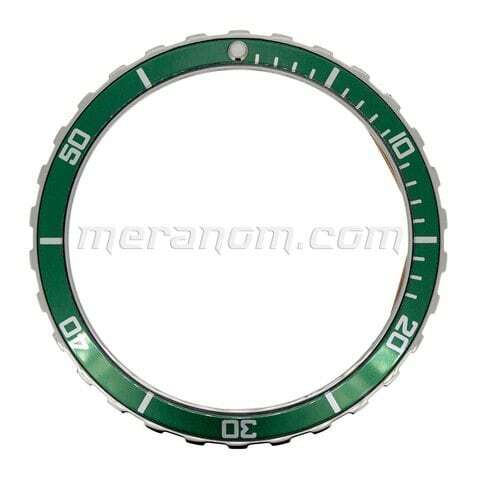 ..
Vostok Amphibia Green Bezel Stainless steel with anodised in green aluminium insert. Luminous dot at 12 pos. 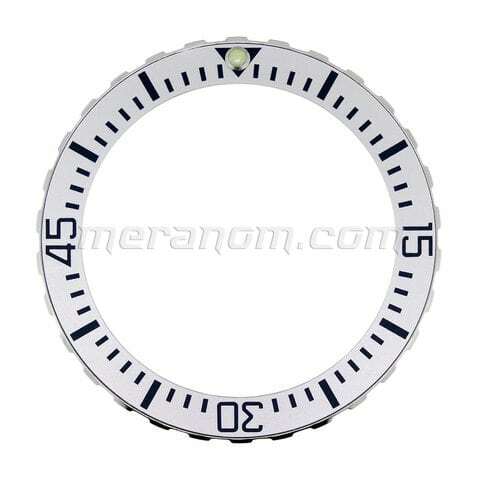 Compatible any Vostok Amphibia cases. Wire spring attached. 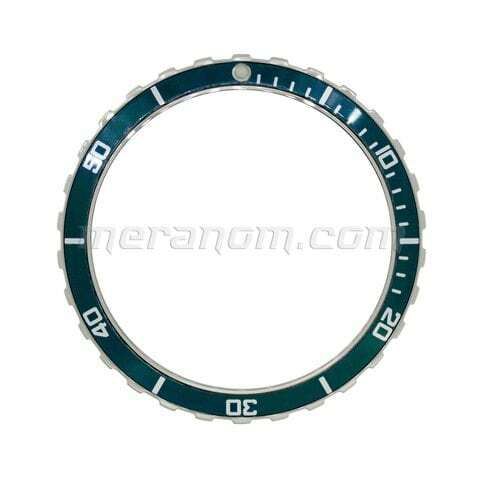 ..
Vostok Amphibia Bezel Height 3,4 mm. 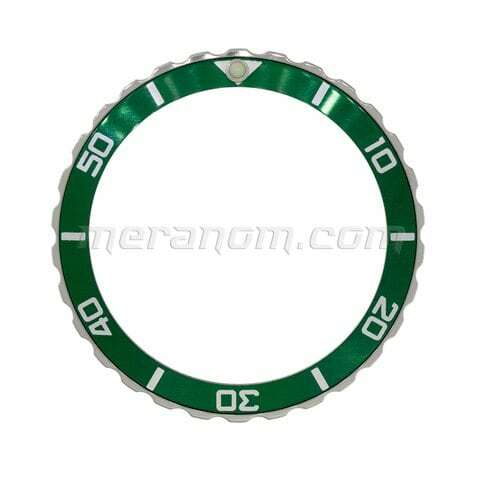 Diameter 39 mm. 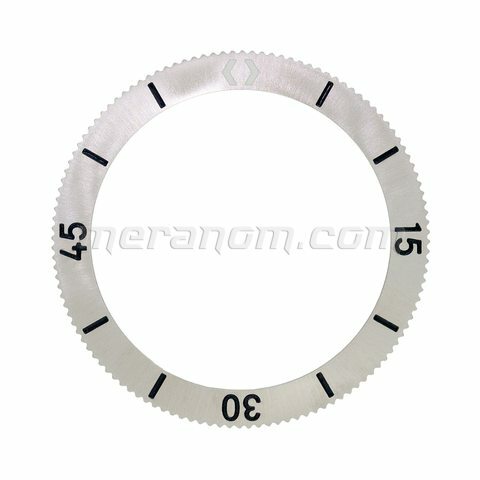 Base size 36,6 mm. Stainless steel with anodised aluminium insert. Luminous dot at 12 pos. Compatible any Vostok Amphibia cases. Wire spring attached. ..
Polished stainless steel. 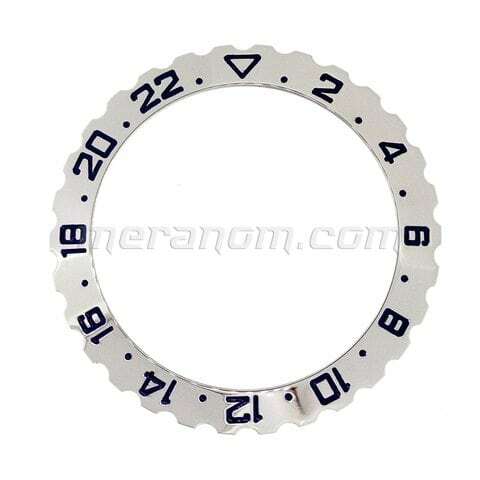 Matte anodized aluminium insert Size 41 mm Thickness 4 mm Fits to Vostok Amphibia cases that articles start with 090***, 100***, 110***, 150***, 020***, 160***, 670***, 650***, 350***. Wire spring attached. 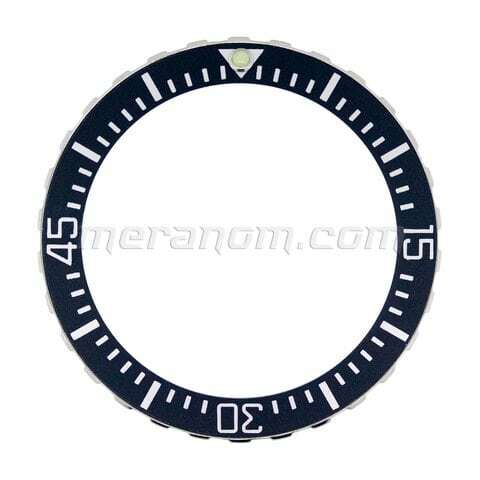 ..
Vostok Amphibia Bezel Height 3,9 mm. 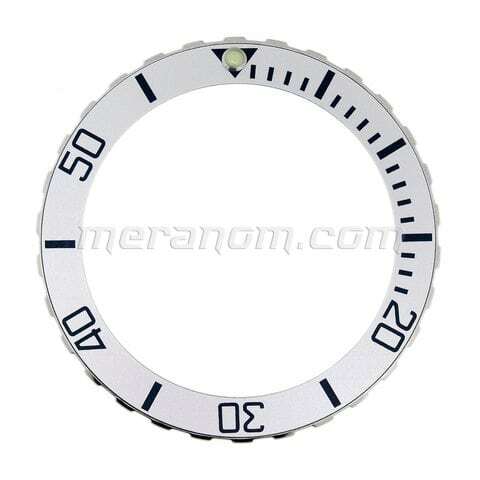 Diameter 39 mm. 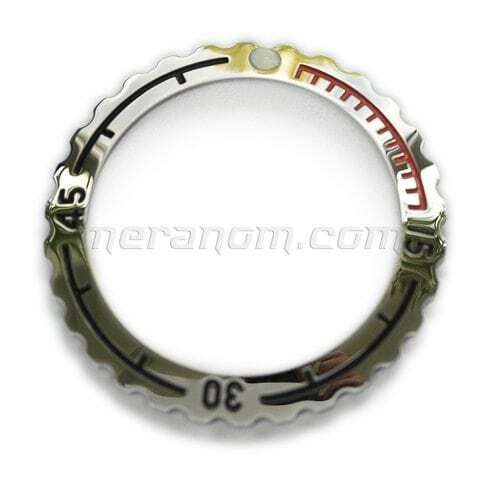 Base size 38,3 mm. Stainless steel with anodised aluminium insert. Luminous dot at 12 pos. Compatible any Vostok Amphibia cases. Wire spring attached. .. Stainless steel For 09, 10, 11 cases ..
Russian Vostok Amphibia 555 brushed Universal Bezel can be purchased at official retailer of Vostok Watch-Makers Inc..